On May 19, a mostly-reunited Black Sabbath rocked their hometown of Birmingham. Original Sabbath members Ozzy Osbourne, Tony Iommi and Geezer Butler were joined by Ozzy’s drummer Tommy Clufetos for the show as Bill Ward released a statement declining to participate in the reunion based on a current contract offer. The intimate hometown show is the first of three scheduled for Sabbath this year: next up is a headline gig at Download (June 10) and Lollapalooza in Chicago (August 3). 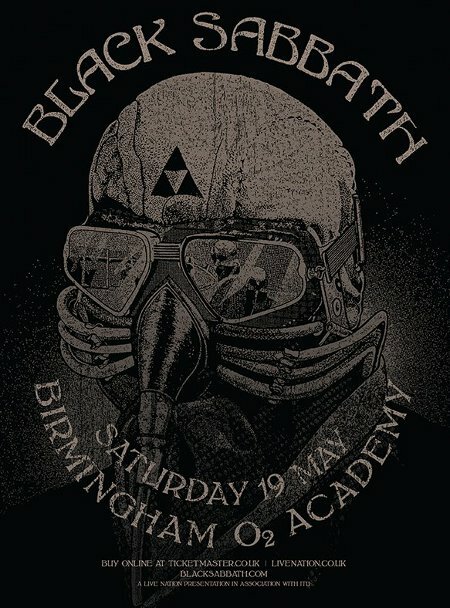 Multi-cam video of the complete Birmingham concert has surfaced…check it out! You can watch some of the concert here.